Hi everyone. Let’s take a look at the last year and what’s coming up next year. 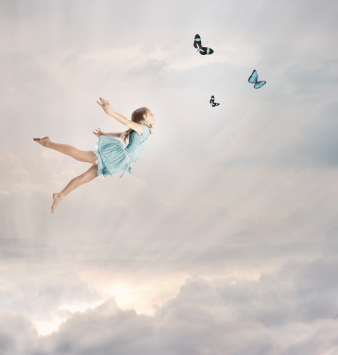 During 2013, I serialized at this website my epic fantasy novel, Tickling Butterflies. 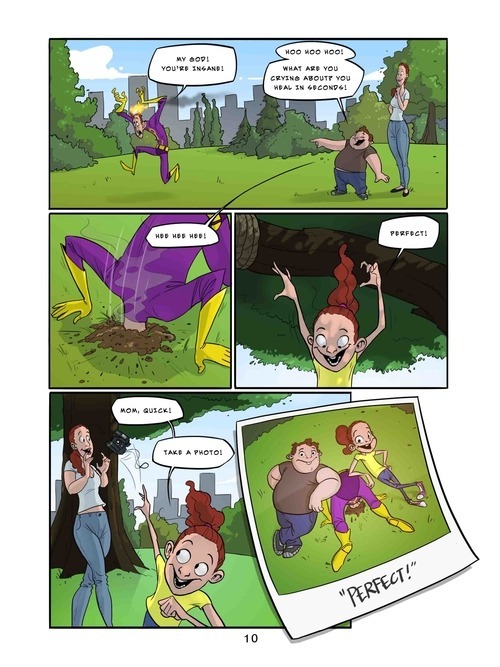 Tickling Butterflies – 128 fairy tales rolled into one. The book follows King John, who was born with a prophecy of death over his head. King John struggles to save The Land of All Legends by finding out all its secrets. In doing so, he follows the fairy tales back to their source: the magical planet Earth. Tickling Butterflies is made out of 128 separate fairy tales that together form one epic story. 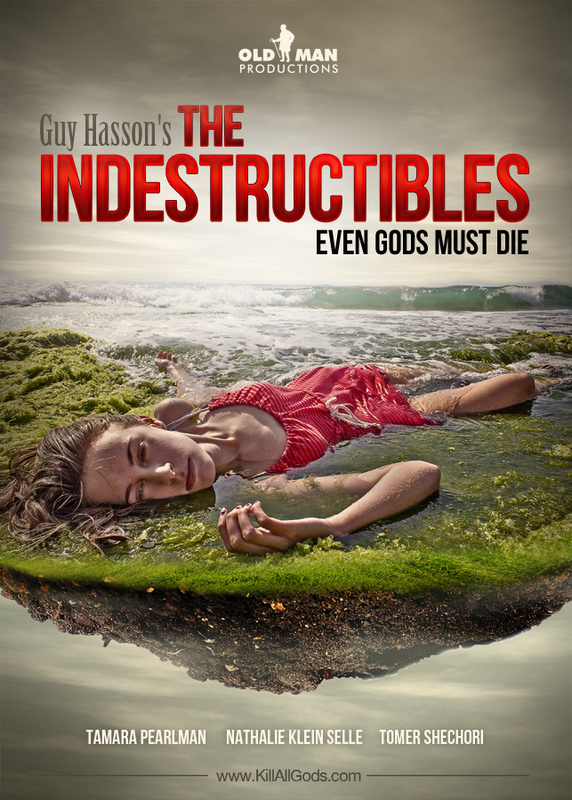 In 2013, I finished work on The Indestructibles, an independent, underground science fiction web-series. The Indestructibles premiered in UtopiaFest 2013 as a short film. You can see all 7 episodes at The Indestructibles website, here. In 2013 I started a comic book company called New Worlds Comics. 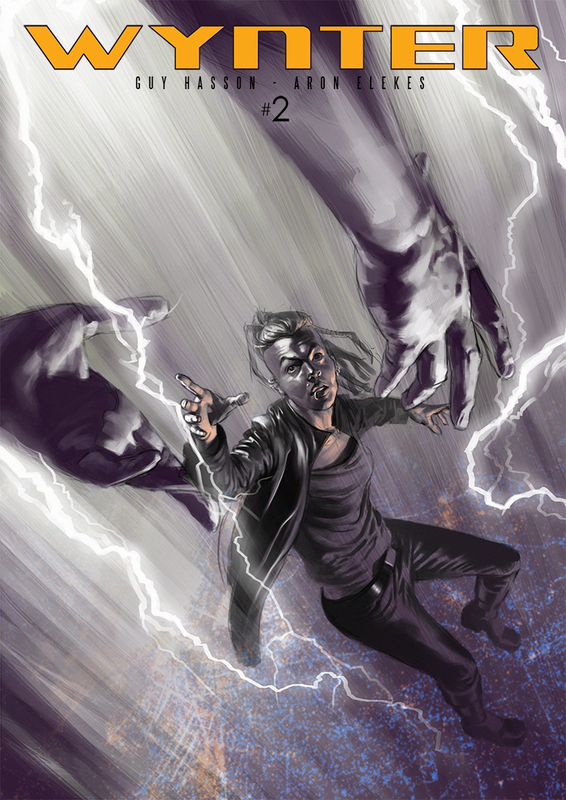 New Worlds Comics should premiere by February, 2014. The plan is to create some of the best fantasy and science fiction around, in both story and art. Four different series are in the works. 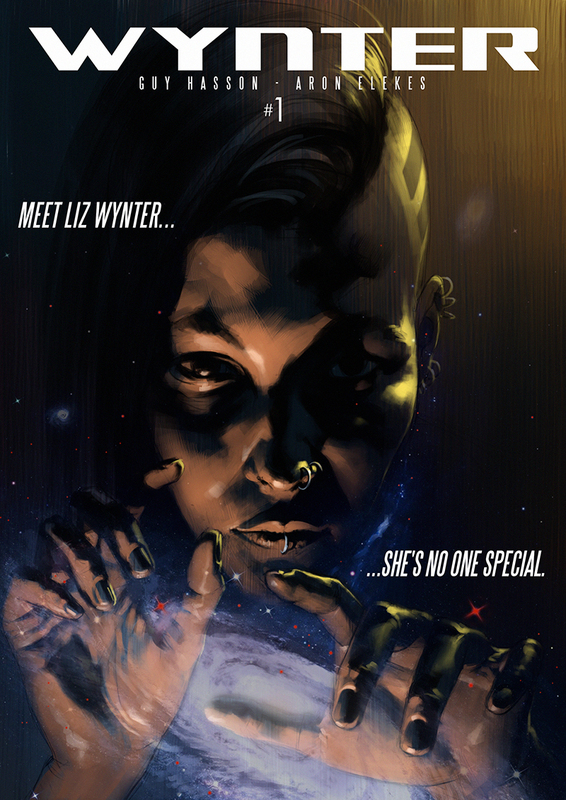 Here are some teaser covers from the first two series: Wynter, a dark SF story, and Goof, a superhero comedy. Hatchling, which has already appeared in four languages (I think), was translated into Russian and won Best Translated Story category in the Today Is Tomorrow competition. This led to two more stories that have appeared in Russian and more on the way. The online magazine, SF Signal, was kind enough to allow me to publish a trilogy of 3 humorous SF stories, masquerading as non-fiction articles, all having to do with a high-tech company called Digital Kingmakers. Each of the posts was chosen by the magazine as one of the best posts of that month. And recently, 2 of the 3 articles appeared in SF Signal’s list of Top 25 Guest Posts of 2013. What to Look Forward to in the Beginning of 2014? We’re going to launch New Worlds Comics. Tickling Butterflies is going to come out in hard cover in Israel. In 2014, in a few weeks, I’m going to serialize my science fiction novel for young adults, Life: the Video Game, which was originally published by Bitan Publishers in 2003. You’re going to love the premise. It’s the future. When 17-year-old Liz Wynter goes to sleep, commercials play in her head. When she wakes up, she checks out how many people follow her dreams and how many saw them. How can you feel special when everything’s been done before, felt before, thought of before? How can you be special if there are so many people in the galaxy that every day 3 more are born with your DNA? This is the story of Liz Wynter. She’s not special. New Worlds Comics is coming soon. Hi, everyone. 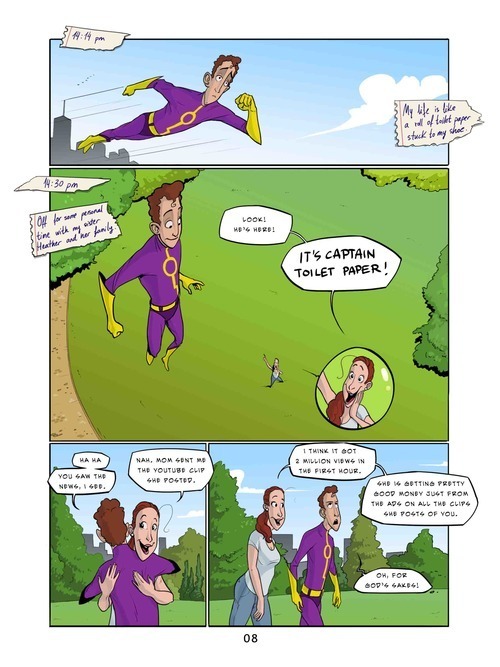 In July we’re going to launch New Worlds Comics, which will be a digital comic books publisher. It’s a start-up. It’s going to start small and build up. But as it does so, it’s going to use the absolute best talent, as you’ll soon see below. Our main vision is about artistic freedom, hoping that the new digital era will allow us to use artistic freedom to reach financial freedom (which will then help maintain our artistic freedom). 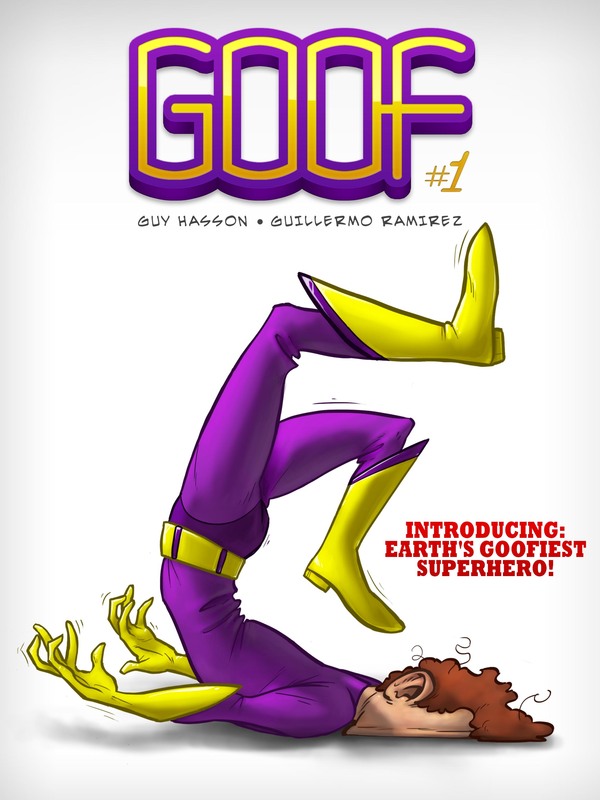 Our first title will be called Goof, a comedy about the goofiest, dorkiest superhero you’ve ever seen. I promise to have you on the floor laughing by the end of each issue. 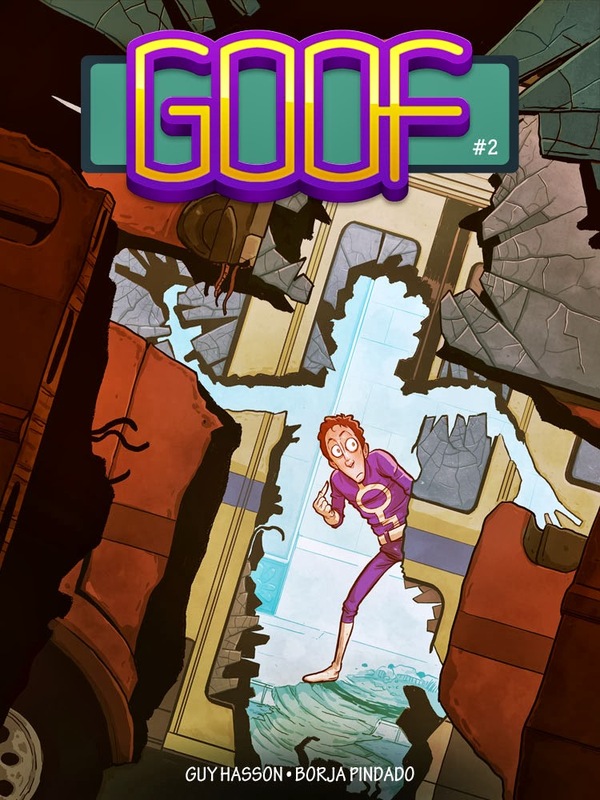 Goof #1 is the copyright (C) 2013 of Old Man Productions Ltd. 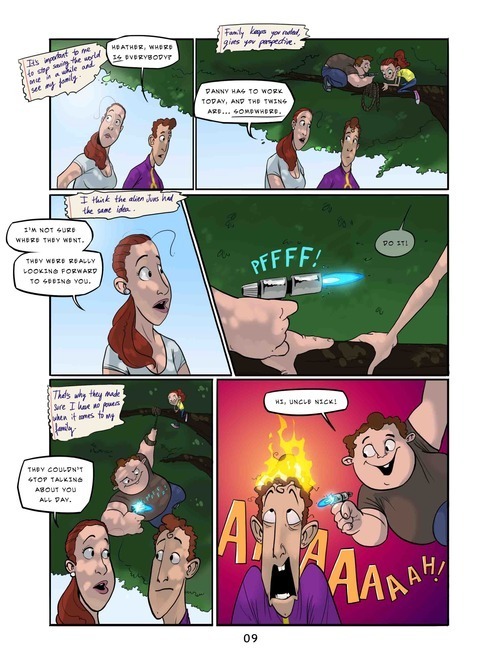 Follow New Worlds Comics on our tumblr page. Like us and/or subscribe to Goof on Facebook. Tell your friends. Share with everyone. Inform the comics blogs. We need you to succeed in eventually bringing you the best SF and fantasy that’s ever been in comics.